Originating in the mid-19th century in England, the Flat-Coated Retriever gained popularity as a gamekeeper's dog. Part of its ancestry is thought to have come from stock imported from North America from the now extinct St. John's water dog, but this is unverifiable. Canadian seafarers are thought to have brought Newfoundlands to British ports, and they factored into the ancestry of the Flat-Coated Retriever. Collie-type dogs may have been added to increase the breed's trainability along with the Newfoundland for strength and Setter blood for enhanced scenting ability. 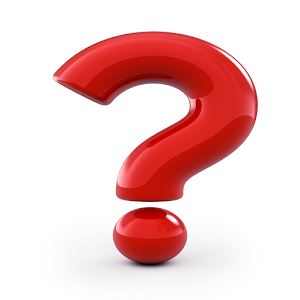 The first examples of the breed were introduced around 1860, but the final type was only established 20 years later. After its introduction into the U.S., the Flat-Coated Retriever began to quickly gain in popularity as a gun dog, and from 1873 when the breed became a "stable type" according to the American Kennel Club until 1915 when it was officially recognised as a breed, their number grew rapidly. However, soon after, their popularity began to decrease, eclipsed by the Golden Retriever, which was actually bred in part from the Flat-Coated Retriever, along with other breeds. By the end of World War II, so few Flat-Coated Retrievers remained, the breed's survival was uncertain. However, beginning in the 1960s, careful breeding brought the population back and the breed gained in popularity again, for both the sport of conformation showing, and as a companion pet. 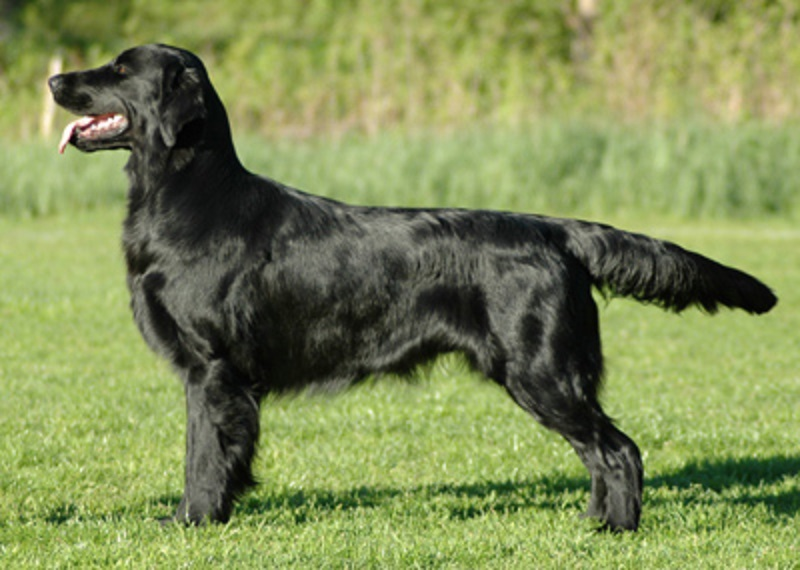 Today, the Flat-Coated Retriever enjoys a modest popularity and is moving ahead as a breed through attentive breeding for the conformation, health, multipurpose talent, and exceptional temperament that are its hallmarks. It has yet to return in substantial numbers to field competition. In 2011, "Sh Ch. Vbos The Kentuckian" (aka Jet), a 9.5-year-old Flat-Coated Retriever from South Queensferry, near Edinburgh, Scotland, won Best in Show at Crufts. Almanza Far and Flyg (a.k.a. Simon), from Oslo, Norway, won the Gundog Group at Crufts in 2007. Before that in 2003, a Swedish dog "Inkwells Named Shadow" had also won the Gundog Group. The last UK dog to win the Gundog Group at Crufts was "Sh Ch Gayplume Dream-maker" in 2002. The only other Flat-Coated Retriever to win Best in Show at Crufts was "Ch. Shargleam Blackcap" in 1980. These wins have contributed to the breed's popularity in Europe and the United Kingdom.